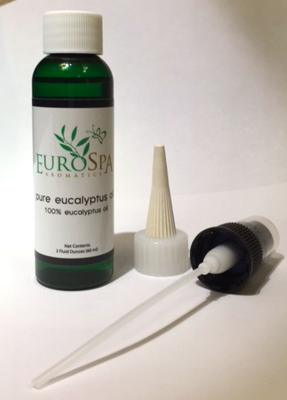 Eurospa Eucalyptus Oil Uses: 6 Easy Natural Remedies for Fast Sunburn Relief! 6 Easy Natural Remedies for Fast Sunburn Relief! Summer is returning and with it comes the risk and pain of sunburn. While we don't want you to avoid the fun of the summer sun, it is important to be cautious and take care of the skin you're in. You know be preventative with sunscreen but sunburns still happen and it's important to know how to heal them fast. 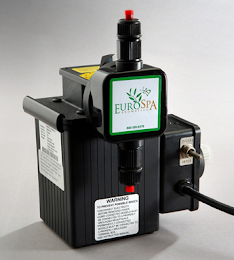 At Eurospa, we know skin and we know natural healings. So here are 6 easy natural remedies for fast sunburn relief! Cool your sunburned skin immediately. Dip into a very cool bath, shower or even splash cool water on affected skin, right after you come in out of the sun. Cooling the burn minimizes damage to skin layers. Spray the burn with diluted lavender oil. 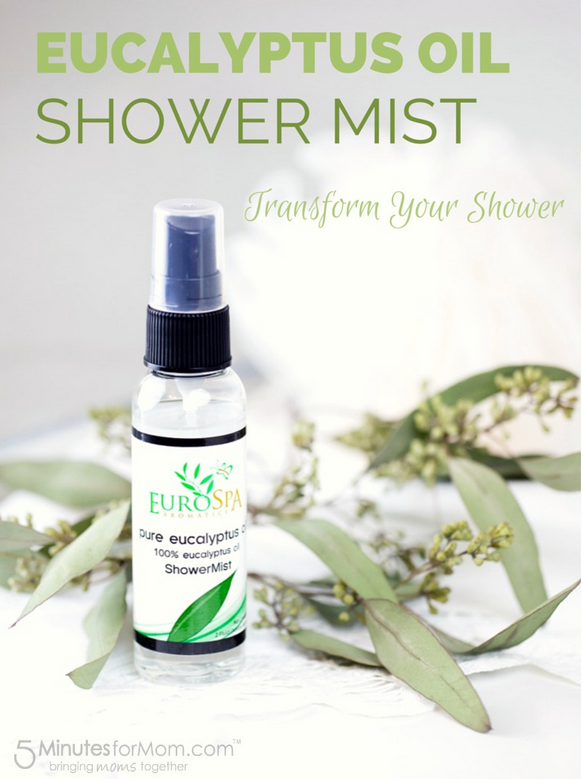 Or, grab our own Eucalyptus Oil Shower Mist .If you choose to go with the lavender, just mix a few drops to a cup of water and pour into a clean spray bottle. Shake well before using. Both lavender and eucalyptus are good for mild (first-degree) burns of any kind. Your skin is particularly sensitive right now and the nicest thing you can do for it is to wear loose fitting natural fabrics. Just say NO to poly blends! Cotton and hemp fabrics are breathable and soft on the healing skin. 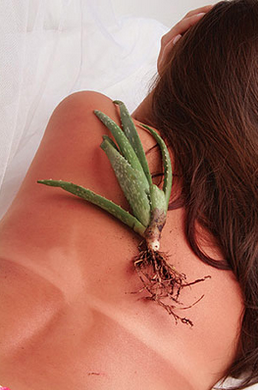 If you want to heal fast, you've got to baby the skin and treat it as gently as possible. Repeat the above steps. Before you go to bed and once you get up in the morning, shower again. It will not only feel soothing, but it will steal the heat from the skin, speeding the healing along. Make sure you do another spray down session with your Lavender or Eucalyptus Spray before you go to bed, to really make sure those oils can use the night to penetrate into your skin. Try to moisturize as often as possible each day after you get that blessed sunburn and drink plenty of water. I'm not kidding. DRINK A LOT OF WATER. I can't stress that enough. Sunburns dry out the skin immensely. Staying hydrated on the inside and out will keep your many skin layers from dying and peeling. And we don't want peely skin! We want supple, moist and glowing skin!! As long as you have that burn, stay in the shade. You will only prolong and aggravate the healing process by exposing your skin to more sun. So stay cool, covered and moisturized! For further aiding in healing, add some vitamin E to your daily regimen both topically and through foods like apricots and cucumbers, which are high in E and also silica - great for skin! To keep that youthful glow, stay hydrated, moisturize often and use the essential oil routine regularly. These daily practices will keep nourishing your skin and will continue to protected from normal environmental harm. We love your health and want you to feel good. That's why we at Eurospa do what we do. So let us know what we can do for you! Sunburn is a very common condition among all. In my condition I have used so many oral and topical medicines but none of them worked. Actually it is quite embarrassing moment when your skin tone is looking different from some parts of your body. Then my mom suggested me to use sunburn home remedy , trust me guys it was the best treatment. Now my skin is looking far better than before.